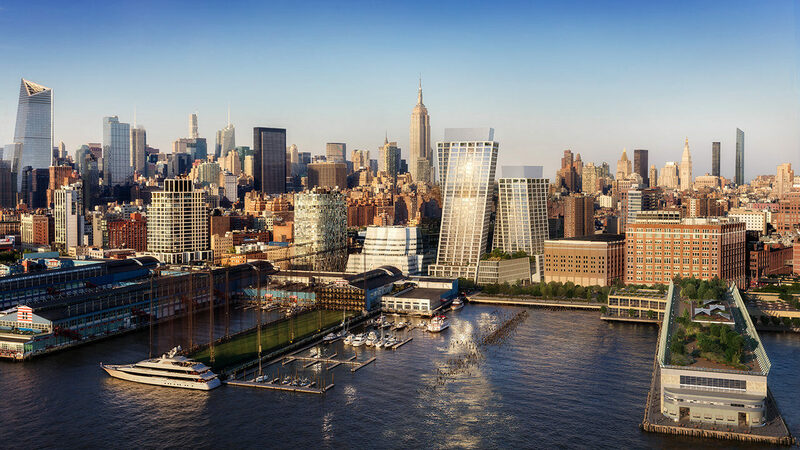 The first of 236 luxury apartments has hit the market at Bjarke Ingels' The XI. The HFZ Capital Group-developed building will range from one-bedroom apartments to a five-bedroom penthouse. Residents will have expansive views of the High Line, Hudson River, and Manhattan skyline thanks to the signature architecture skewing geometry.